Accessories are an integral part of every person’s wardrobe, having the ability to complete a look, transform an outfit and emphasize personal style as well as providing practical elements such as warmth and protection. Worn since the beginning of time, accessories have become a true fashion statement for both men and women. For many fashionistas, they are considered to be the most important element of dressing. With this in mind, we are pleased to announce that the newest additions to the QIVIUT & CO line will be a select collection of luxury hats and scarves debuting next month. With the launch of The Qiviut Jacket last winter, we established a new benchmark for superior performance, quality and exclusivity in luxury outerwear. 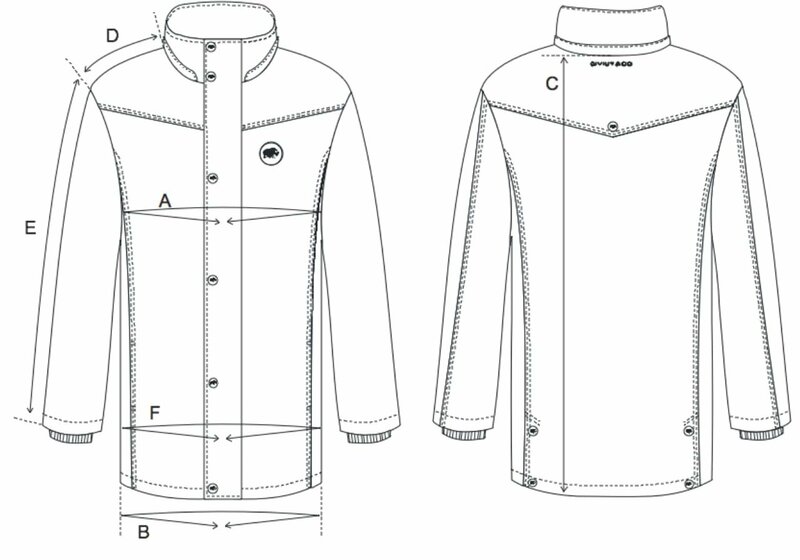 Having that achievement under our belt (a core accessory in itself, if you will), we wanted to progress the brand by offering new pieces that would compliment The Qiviut Jacket but also work as stand alone items while demonstrating in a very tangible way qiviut’s unique and unequalled performance qualities. Scarves and hats were a natural. But “scarves” and “hats” do not do justice to these creations. At the risk of being too literal, we refer to our new qiviut accessories as head warmers and neck warmers because the use of downy soft under-hair of the musk ox does just that. It provides unsurpassed warmth and softness for critical parts of the body when exposed to the elements. Knowing how important quality is to our discerning customer (and to us), we scoured the mills of northern Italy to find one which not only had the skills and attention to detail to deliver superior products but shared our design vision and customer first ethos. Factoid 1: Northern Italy is not only renowned for its amazing food and wine but also for its excellence in accessories production. The region is responsible for manufacturing many of the world’s finest fabrics, garments and accessories. Even the word “milliner” is rooted in northern Italy, its origin derived from the 15th century when the word referred to fancy products from Milan. The haberdashers who imported those high fashion products of the time were called “Millaners”. 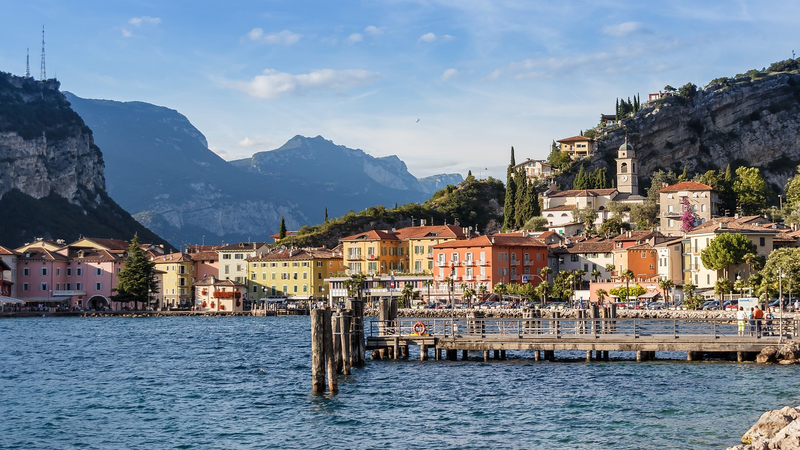 We settled on a small, family owned knitting mill near Lake Como which has been manufacturing hats, scarves and other accessories for three generations. While we loved their design sense, which, of course, is a hallmark of Italian garment manufacturing, what was particularly compelling to us as a company dealing with a scarce supply of raw material was their artisan skill for making bespoke items in small quantities. Furthermore, they were anxious, rather than fearful, of working with a new yarn they had never encountered before. In short, it was the perfect marriage between vision and execution. Months of work and sampling resulted in five different neck warmer styles and two reversible head warmers.They range from fun, contemporary qiviut blends in our classic neck and head warmers to our top of the line, ultra high content qiviut neck warmer. We think the results speak for themselves and expect that these will be the first of many accessories from our wonderful Italian knitters. But there is another element to our decision to follow on from The Qiviut Jacket with accessories. Hats and scarves have been a celebrated part of fashion for thousands of years and they continue to serve much the same purposes today as they did in the beginning: providing protection, symbolising status and making a fashion statement. When pioneering an entirely new luxury clothing category as QIVIUT & CO is attempting to do, it just seemed right to balance that with line extensions rooted in the past. A historical ying to our company’s forward looking yang. Factoid 2: Neck wear is intrinsically entwined in history. The first records of scarf wearing date back to the ancient Egyptians who are thought to be the initial civilisation to wear scarves to denote social status. Silk and cotton neck wear was also worn by the warriors of the Chinese Emperor Cheng in 230BC to mark their military rank. More recently, the cravat was adapted from the 17th century Croatian military and embraced by aristocrats, artists and architects as a luxurious precursor to the necktie. 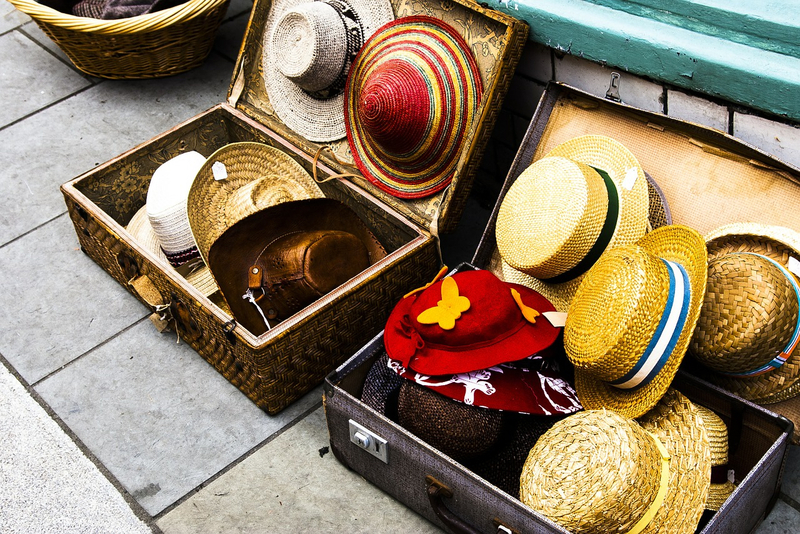 Hats are more recent, dating back only to 300AD. They have served, of course, as both a fashion accessory and functional necessity, the former on display every summer at Ascot and similar events and the latter in evidence at every construction site around the world. Like the musk ox (which has actually been around a lot longer), accessories have stood the test of time. But here’s the thing: no one buys a hat or scarf because of its history. They buy it because it can turn a ho-hum look into something stunning. They buy it because it can add that extra touch of warmth and protection from the elements. They buy it because… well, because it can just make them feel better about themselves. It is with these intangibles in mind that we were guided in designing our new accessory line knowing that by starting out with the finest natural fibre available we were well ahead of the game. As previously mentioned, we understand how luxury accessories have the power to transform a look from the mundane to the fabulous, to set off an outfit as well as complete it. But perhaps even more important, there is nothing quite comparable to the very tactile feel of a luxury fabric against the skin, around the neck, under the chin, covering the ears. For other luxury brands that might be the feel of the highest quality silk, the finest cashmere or even vicuña. 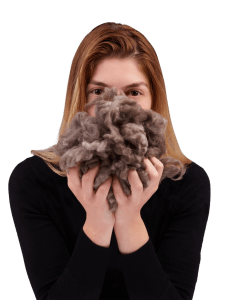 But in our case, and in our case alone, it is qiviut, eight times warmer than wool, softer than a cloud and totally exclusive. Because when you feel luxurious, you are luxurious. 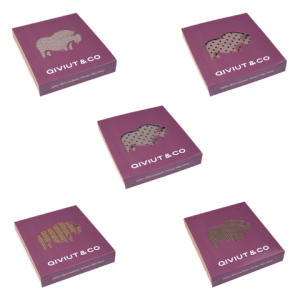 The new qiviut accessory line. Limited editions available in October. Stay tuned.